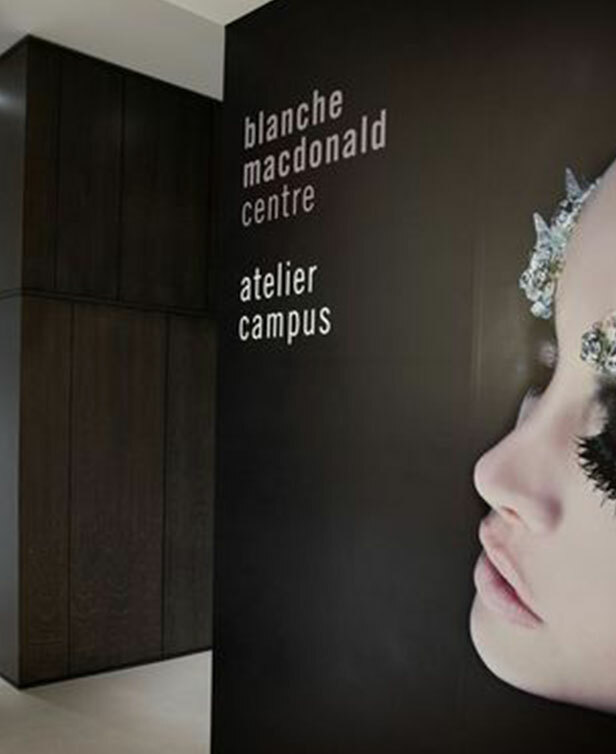 The Atelier campus is our state of the art, multidimensional learning space where education, retail and entertainment converge. 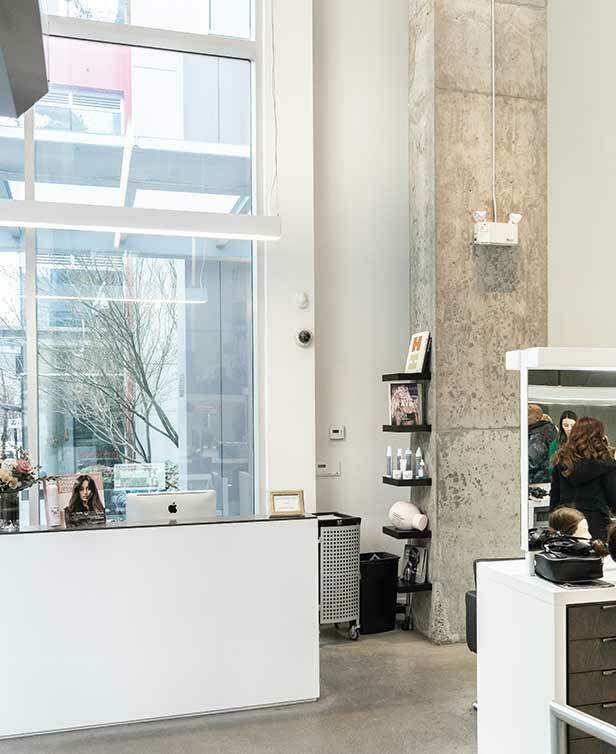 An architectural jewel of polished concrete, glass, and engineered hardwood, the campus is the second home to our Professional Makeup and Hairstyling programs as well as our first ever student-operated Hair Salon, Q&A Salon, and our very own storefront, CurliQue Beauty. 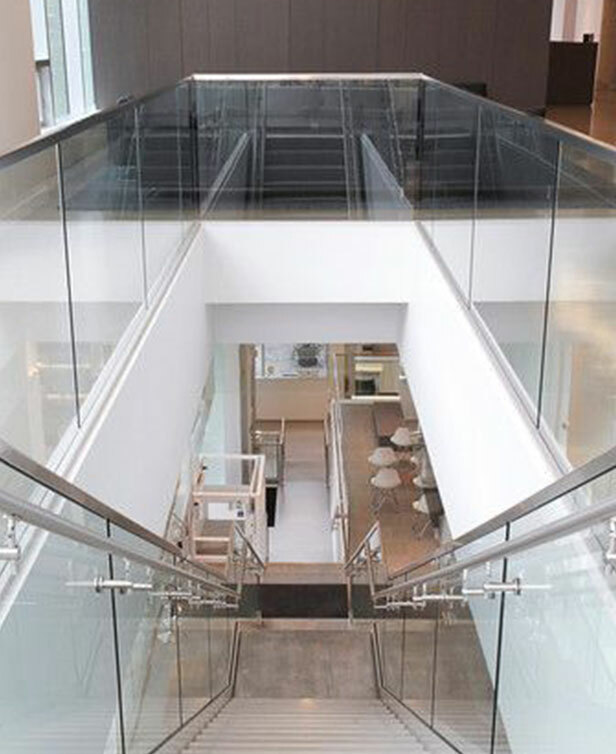 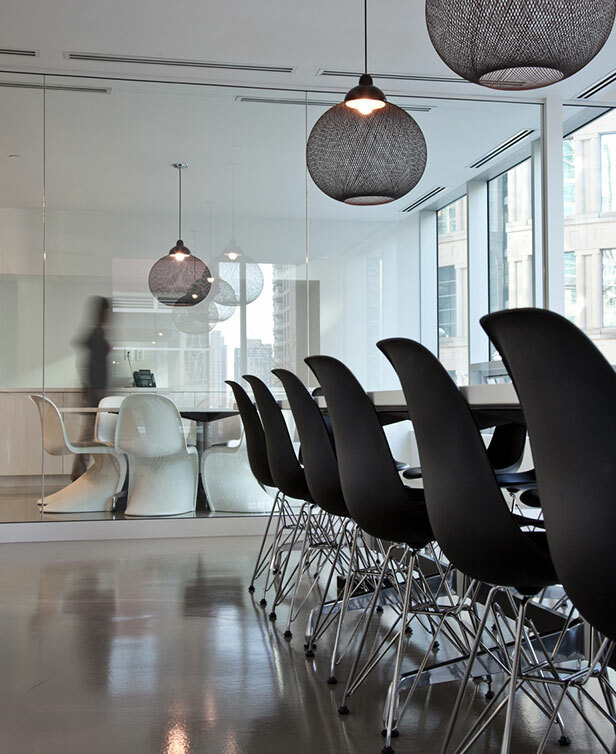 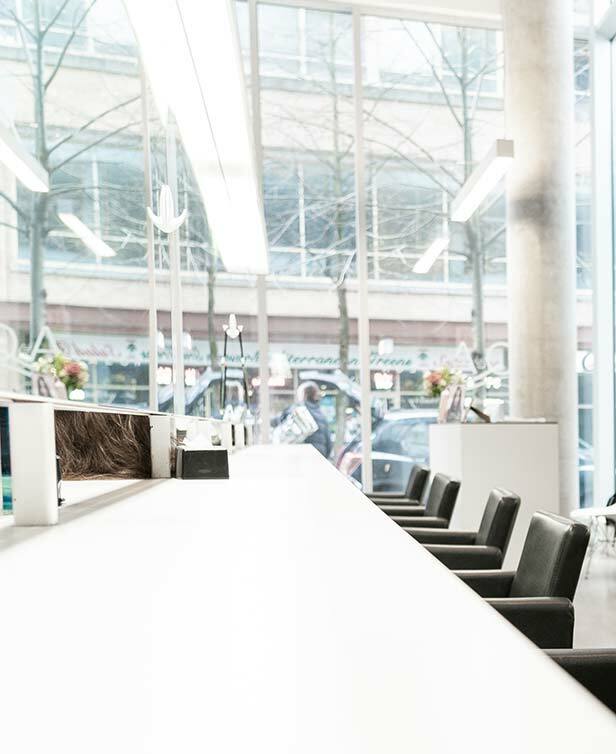 The soaring, contemporary gallery space extends over 25,000 square feet, commanding a coveted corner of Robson Street. 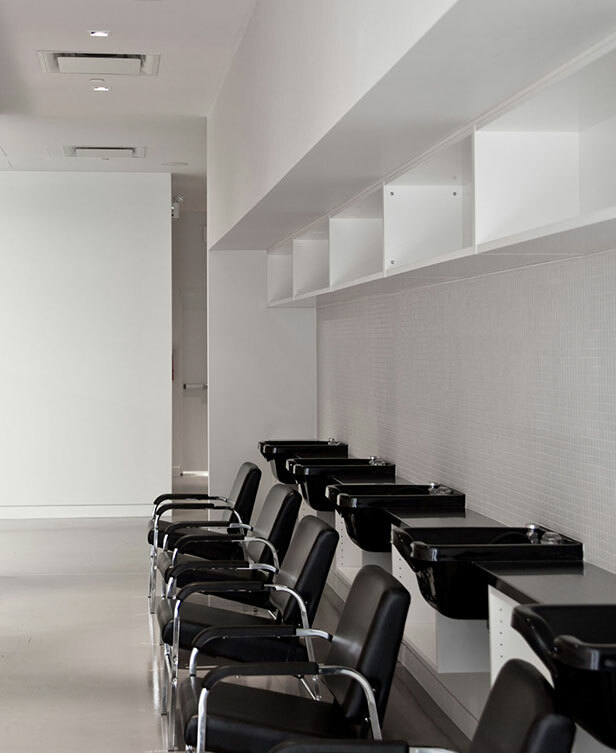 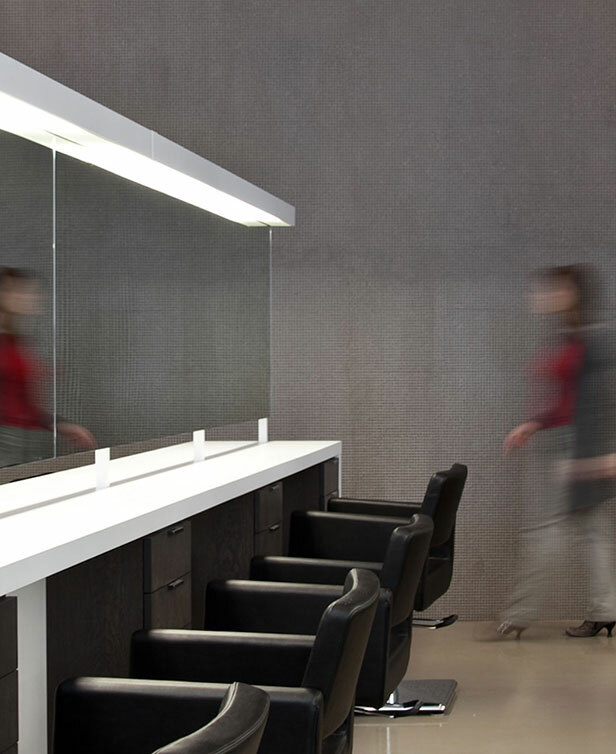 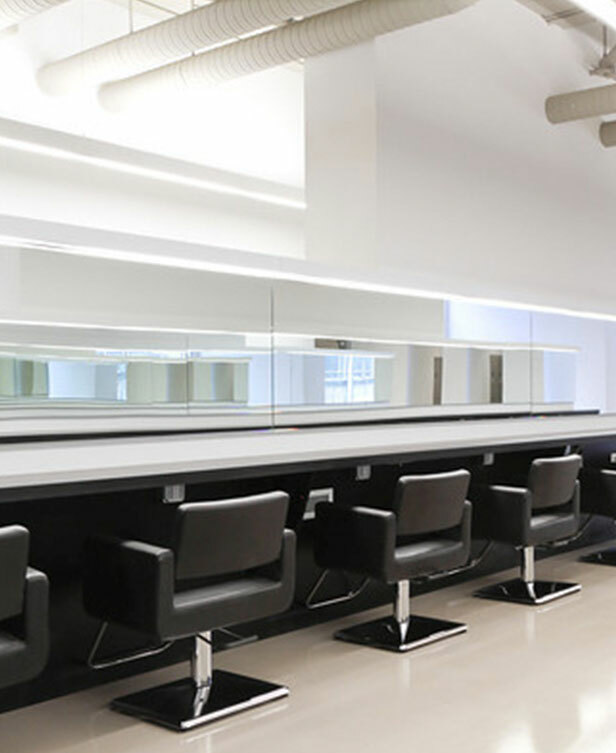 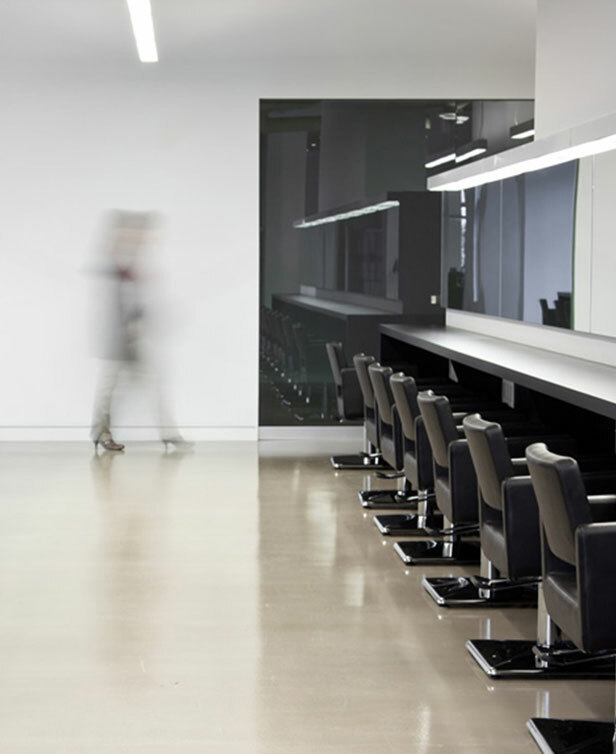 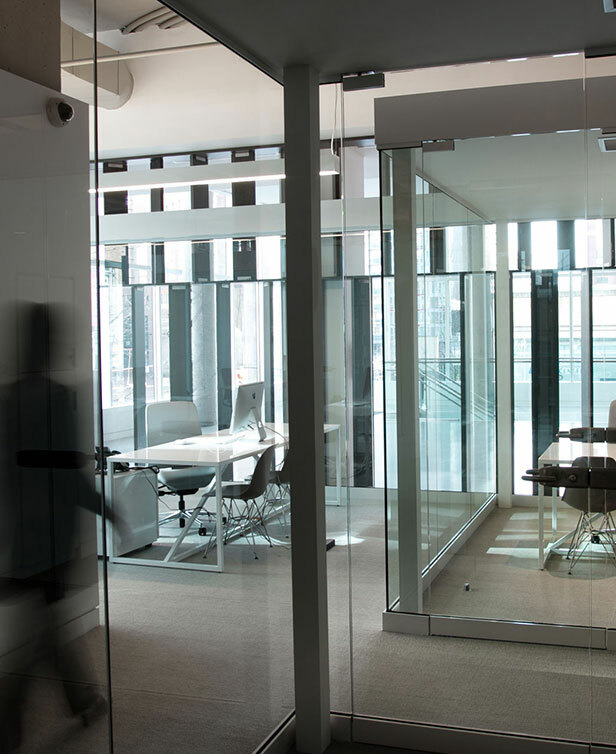 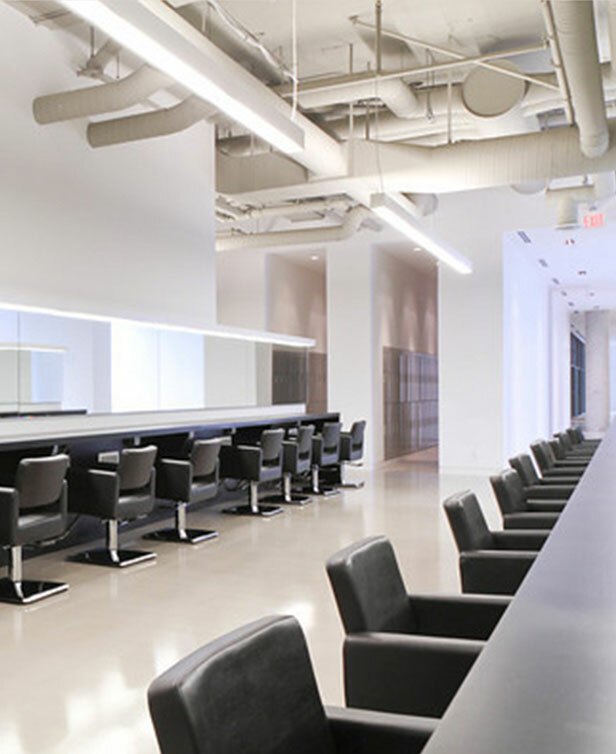 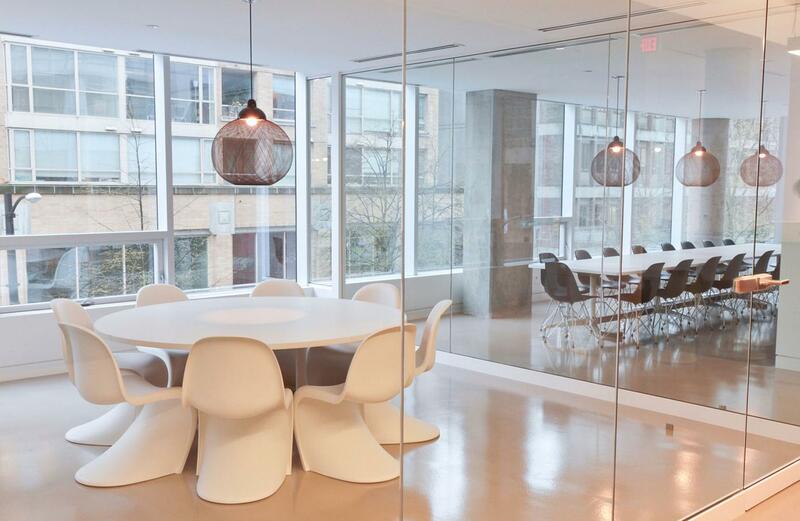 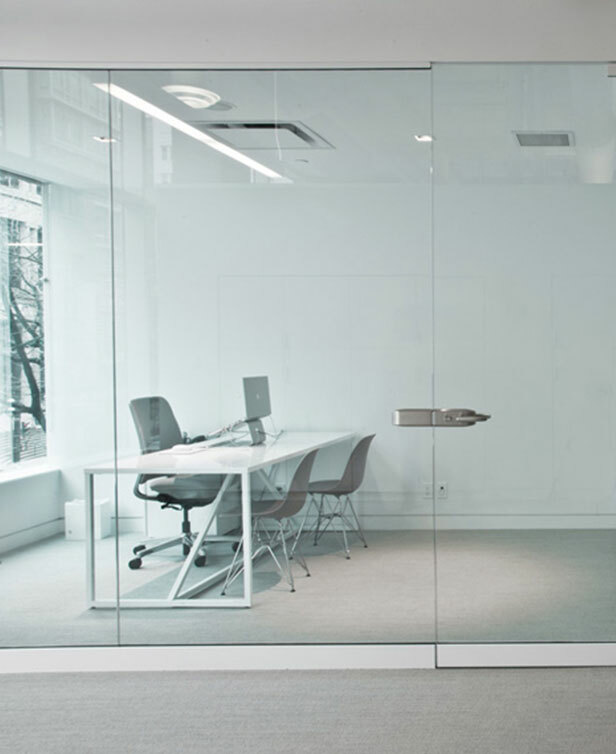 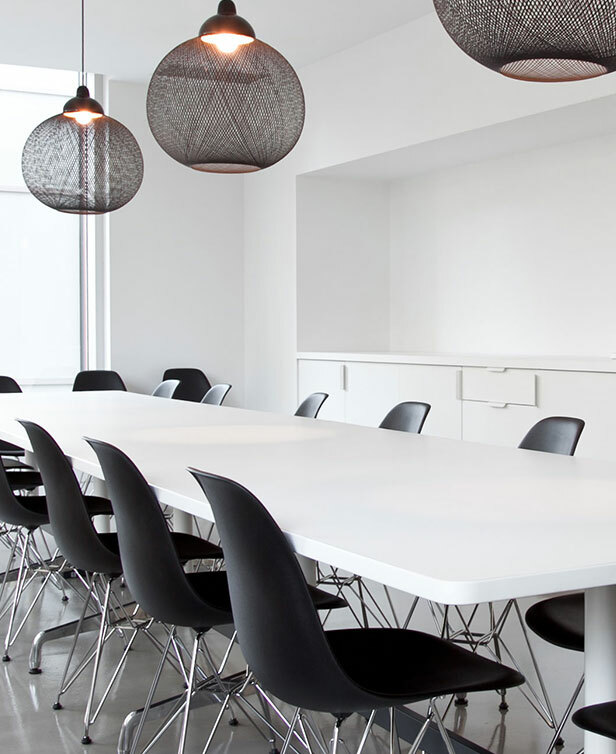 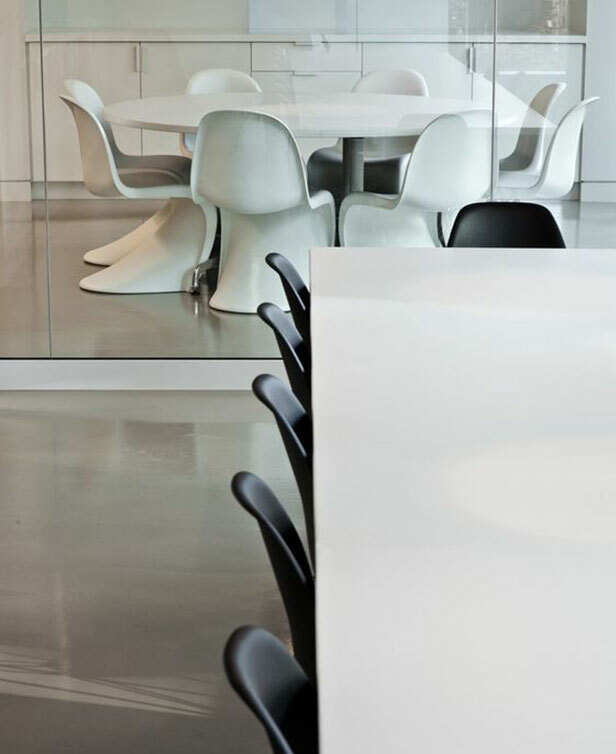 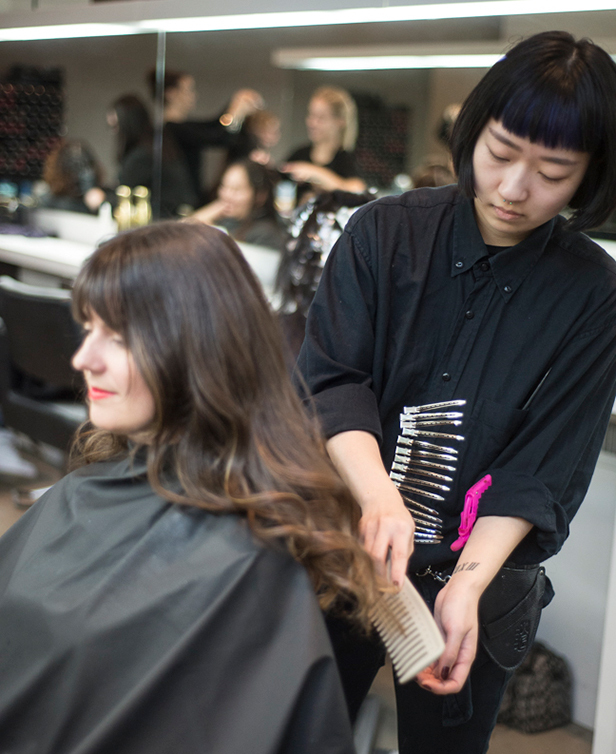 Atelier’s contemporary makeup and hair classrooms provide the perfect setting for our progressive programs, with spacious, open plan learning studios and floor to ceiling windows looking out over Vancouver’s most important fashion and shopping hub. 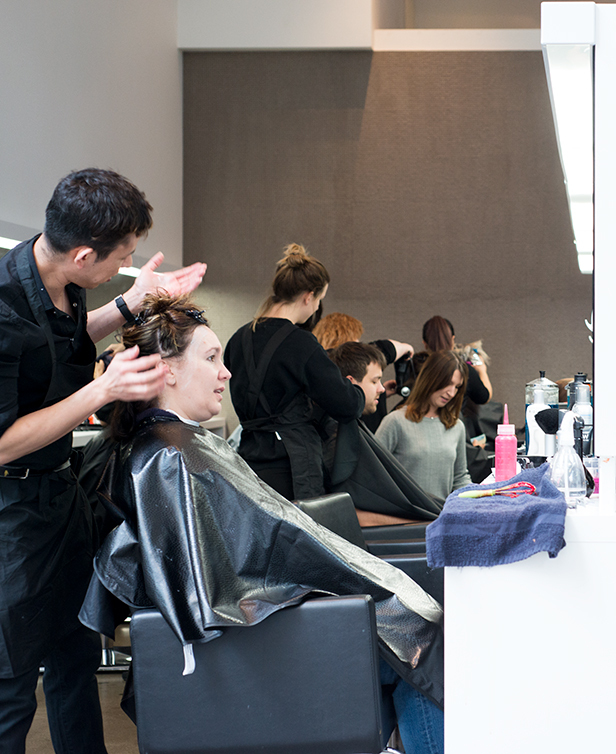 To set up an appointment to visit one of our campuses, please fill out the form below and an Admissions Director will be in touch with you.